Yesterday afternoon, commuter traffic was snarled in the area around Burlington and Hamilton, Ontario, due to an accident. While this is nothing new, the kind of accident was a bit unusual. A tractor-trailer operator, with a long dump trailer, had failed to lower his dump hoist while travelling on the Burlington Skyway, which bridges Burlington and Hamilton across Burlington Bay. 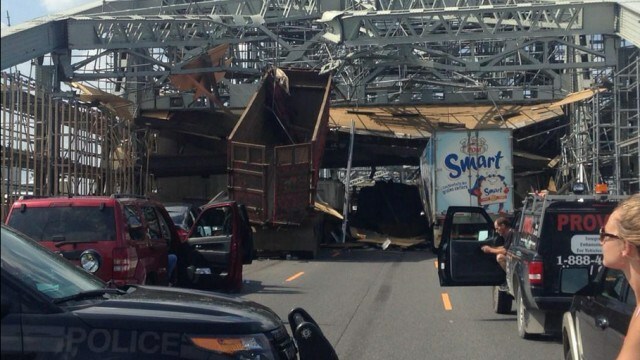 And because it was in the Toronto-bound lanes, there was superstructure overhead, and the raised dump hoist meant that the truck crashed into the bridge’s superstructure, causing damage to the trailer and to the structural integrity of the bridge. As it turns out, the operator has been charged with impaired driving. I suppose that’s not too surprising; ordinarily, those who drive dump trucks are extremely careful to lower their dumping mechanisms, since they can get caught not only on bridge superstructures, but also hydro wires and the like. I liken an inappropriately-raised dump hoist to human pride. If we let our pride stand out, it can cause us trouble. Like that dump truck accident, it can also cause others trouble, too. Because of that accident yesterday, hours were added to people’s commutes. On this first day of a new month, take a few moments to do a gut check on your pride. Ask yourself: Have I given my pride over to God? 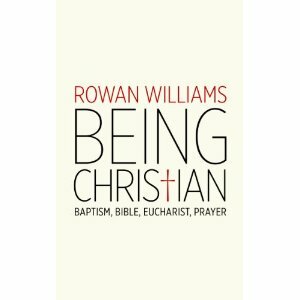 Am I living in humility as God calls me to do? The traffic of your life will flow along more smoothly when pride is lowered to clear any overhead barriers. “Pride goes before destruction, and haughtiness before a fall” (Proverbs 16.18, NLT).